This section advertises the book-length publications of scholars affiliated with the EAAS member associations. This will be limited to books written in English, available by on-line international order. More recent annoucements are listed at the top. Book reviews by EAAS members have appeared on this site until 2005. Since 2006, reviews of European monographs and essay collections in the field of American Studies appear in the European Journal of American Studies. Please go to http://ejas.revues.org/. Feleki, Despoina N. Stephen King in the New Millennium Gothic Mediations on New Writing Materialities. Cambridge Scholars Publishing, 2018.ISBN:978-1-5275-0407-3. Glavanakova, Alexandra. Transcultural Imaginings. Translating the Other, Translating the Self in Narratives about Migration and Terrorism. Sofia: KX – Critique and Humanism Publishing House, 2016. 250 pages. ISBN: 978-954-587-201-3. In We Are What We Drink, Sabine N. Meyer eschews the generalities of other temperance histories to provide a close-grained story about the connections between alcohol consumption and identity in the upper Midwest. Meyer examines the ever-shifting ways that ethnicity, gender, class, religion, and place interacted with each other during the long temperance battle in Minnesota. Her deconstruction of Irish and German ethnic positioning with respect to temperance activism provides a rare interethnic history of the movement. At the same time, she shows how women engaged in temperance work as a way to form public identities and reforges the largely neglected, yet vital link between female temperance and suffrage activism. 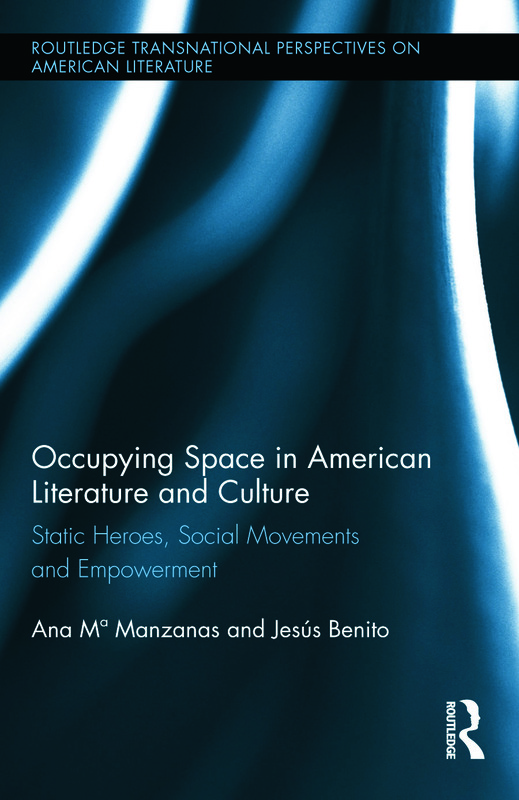 Relatedly, Meyer reflects on the continuities and changes between how the movement functioned to construct identity in the heartland versus the movement’s more often studied roles in the East. She also gives a nuanced portrait of the culture clash between a comparatively reform-minded Minneapolis and dynamic anti-temperance forces in whiskey-soaked St. Paul–forces supported by government, community, and business institutions heavily invested in keeping the city wet. Ambitious and revelatory, We Are What We Drink offers a powerful study of identity formation and the power of place in the shaping of history. Sabine N. Meyer is an assistant professor of American studies at the Institute of English and American Studies at the University of Osnabrück, Germany. The book explores the re/positioning of the human body and the evolution of the textual body in technological culture. Through the examination of a selection of fictional texts - both print and computer-mediated - an extensive account of the transformations of the bodies of fictional characters and the actual reader in interaction with/(in) cyberspace is presented. The book is interdisciplinary - at the crossroads of posthumanism, postmodern literary theory, phenomenology and the philosophy of technology. The author seeks to answer the interrelated questions: How is the human body imagined in print and computer-mediated fictional texts? What is the body's role in redefining the human in technological culture? This book sheds new light on the relationship between conservative Christianity and Hollywood through a case study of Walden Media, which produced The Chronicles of Narnia franchise. Financed by a conservative Christian, Walden Media is a unique American company producing educational and family-friendly films with inspiring, moral, redemptive and uplifting stories. However, there is more to Walden than meets the eye and the company reflects wider trends within contemporary American society. Drawing on film industry data, film study guides and marketing campaigns targeting mainstream and conservative Christian audiences in the United States and abroad, this book reflects on Walden Media's first ten years of activity as well as on the relationship between Hollywood and conservative Christians, notably evangelicals, at the dawn of the twenty-first century. Though both worlds are still wary of one another, this study shows that Walden Media films, and particularly The Chronicles of Narnia franchise, have tread a workable path between Hollywood and 'Godlywood', albeit within the constraints of the now global film business. Book Synopsis : This book focuses on contemporary Nevada fiction as one of the most probing and intense literary explorations of the American West as a whole. Recent fictional representations of Nevada possess a revelatory value in relation to the whole West because they encompass some of the most common thematic trends in contemporary western writing. Actually, the thematic maturation of Nevada fiction over the last four decades often parallels the evolution of postfrontier writing, in particular, its growing departure from the overused topics and images of the formula western. Nevada fiction also possesses some unique and distinctive themes, such as its depiction of Basque immigrants, its emphasis on nuclear testing and nuclear waste, and its portrait of such peculiar cities as Reno and Las Vegas. This study discusses contemporary writing set in Nevada both by Nevadans (Robert Laxalt, Frank Bergon, Willy Vlautin, Phyllis Barber, Claire Vaye Watkins...) and by non-resident authors (Joan Didion, Hunter S. Thompson, Larry McMurtry...), drawing new attention to a remarkable literature that has been too often neglected in discussions of the American West. Amaia Ibarraran, Martin Simonson, and David Rio, eds. 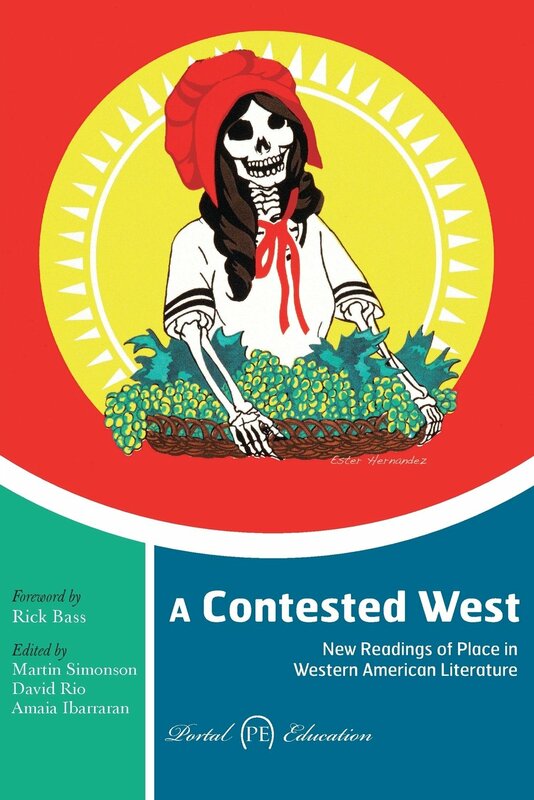 : The Neglected West: Contemporary Approaches to Western American Literature." London: Portal, 2012. David Rio, Amaia Ibarraran, and Martin Simonson, eds. : Beyond the Myth: New Perspectives on Western Texts. London: Portal, 2011. Marcel Arbeit, Thomas Inge, eds. The (Un)popular South. Olomouc: Palacky University Press, 2011.